Peter Park and Lisa Wise discuss advanced topics of form-based codes during FBC301. 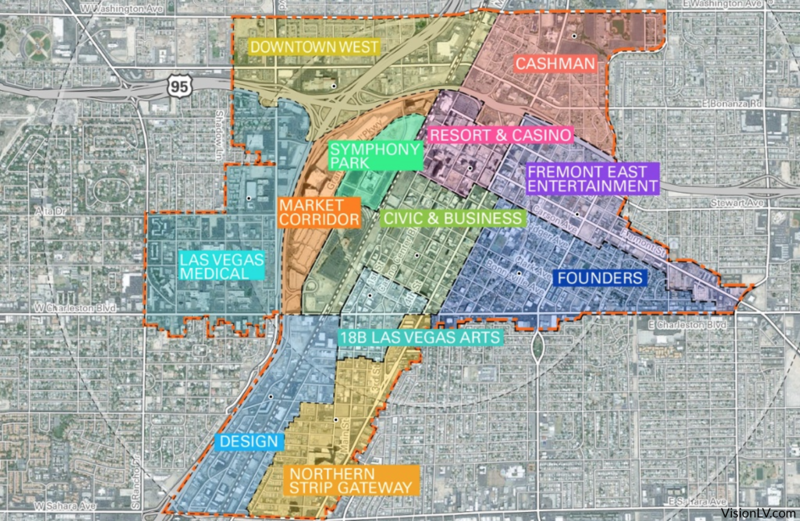 Las Vegas has taken a major step forward in realizing its vision for downtown by updating their zoning to support the kind of walkable, human-scaled city that will help it attract and retain residents. 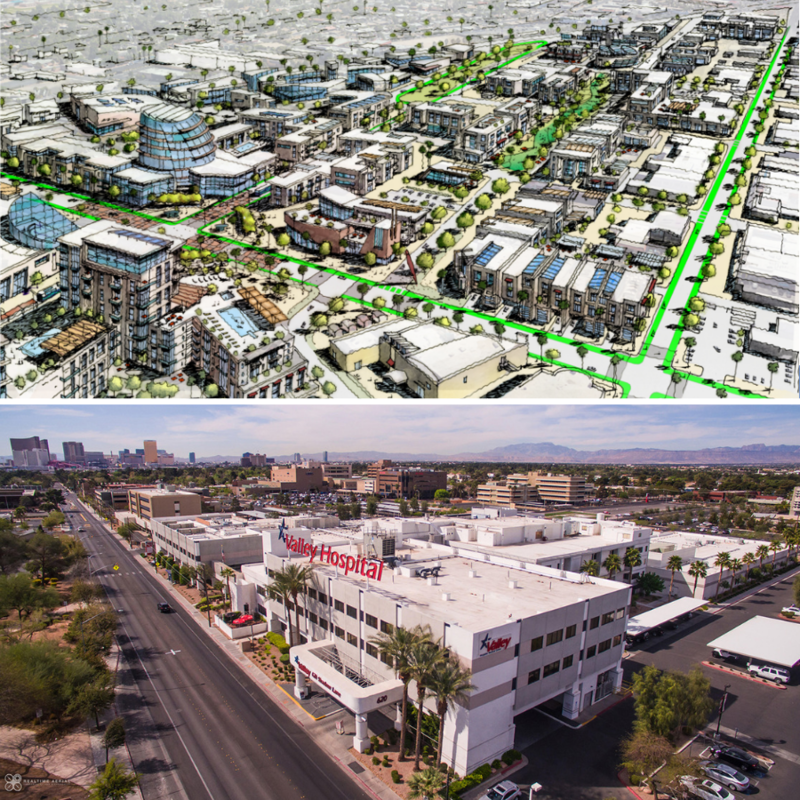 Changes to local land use regulations can be contentious, but cities are changing, growing with new residents and a greater understanding of how to create sustainable (both economically and environmentally) and equitable communities. 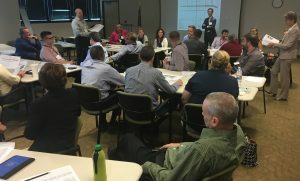 FBCI’s classes can equip planning staff, elected officials, and residents alike with the skills and capacity needed to embrace change, effectively manage growth, and create great places.